In this webinar we will urge you to think differently about your community. We’ll show you a way to provide quality self service for your customers, using the latest community technology. Sadly this webinar has already expired. Fill out the form to watch the replay of this webinar. 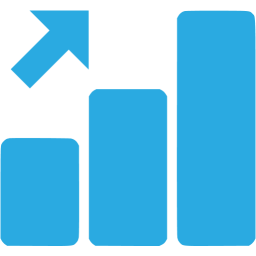 Communities can deliver great value in terms of contact reduction, SEO, improved customer satisfaction and sales attribution. But is the current setup of your community really future proof? 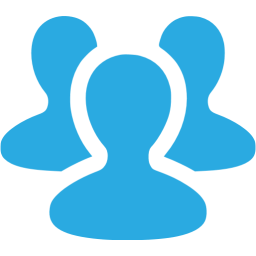 Communities shouldn’t be isolated from the rest of your online channels. How can you integrate your community content into other touchpoints like web, app, voice and bots? How can you provide answers to potential customers right where and when they need it? 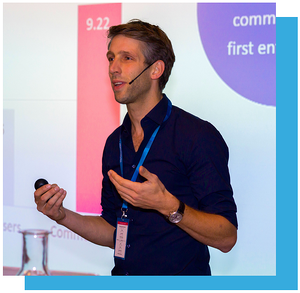 Bart Meerdink is a passionate speaker, lecturer and Social Business Strategist with 10 years of experience in digital marketing & social strategy. A common theme in his work is humanizing digital, in his belief the only relevant differentiator in this increasingly automated world. 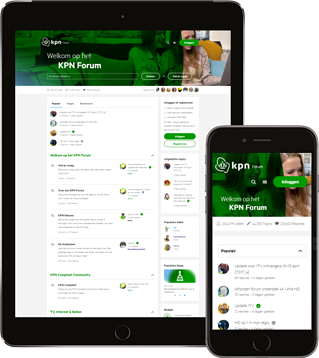 KPN is one of the leading Telco brands in the Netherlands and a real spearhead company when it comes to online customer self service. 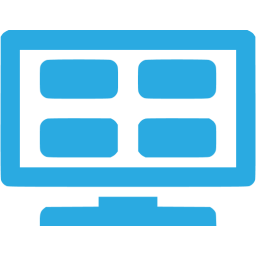 The company uses the inSided platform to further their online self service presence.